Computer works in IPO (Input–> Process–>Output)Cycle to Convert our raw data into useful information. In this chapter, we are going to learn about this data processing cycle. Along with this, we will peep into the past to know about the development of this wonder machine from a manual calculating device called Abacus. Children, you know that computer is an electronic machine, which works at a very high speed and performs 100 percent accurate calculation. While working on this machine, you must have seen that when you press a key on the keyboard or click a mouse button, it responds quickly on the monitor. But the data we send from the keyboard is first processed by the CPU before it appears on the monitor screen. Computer works in IPO (Input–> Process–>Output)So, we can say that data is processed in an IPO cycle, i.e. Give an example of IPO cycle input-process-Output which takes place in your home. An electronic machine which accepts data and instructions as input, processes the data as per the user instruction and produces the output in the form of information. Data: Data known as the raw facts or figures which need to be processed by the computer. Data, known as facts can be in the form of numbers, texts, images, videos, audios, ect. Processing: Conversion of raw data into useful information as per the user’s instruction is called Processing. It is the useful information produced by the computer after processing the data. Another important feature of computer is its large memory. It can be used to store the unprocessed data or Processed results, which can be accessed quickly whenever needed. Moreover, its data processing speed is very fast as it can process Millions of user Instruction Per Second (MIPS) without making any mistake. It can process any type of input data like text, sound, graphics, etc. Because of all these features, it has become an integral part of our day-to-day life. Today, we can see that this machine is being used in almost every field like banking, healthcare, research, communication, Railways, airports, shops, offices, home, entertainment, etc. Have you seen computer being in use anywhere else? Now, that place and its use over there. This wonderful machine is not an outcome of the efforts made by an individual or an invention of just one day. It took many years of the efforts of many people to develop this machine. so, let us peep into the past to see how this machine reached to its present state. Abacus was the first calculating device. It was invented about 5000 years ago in china. 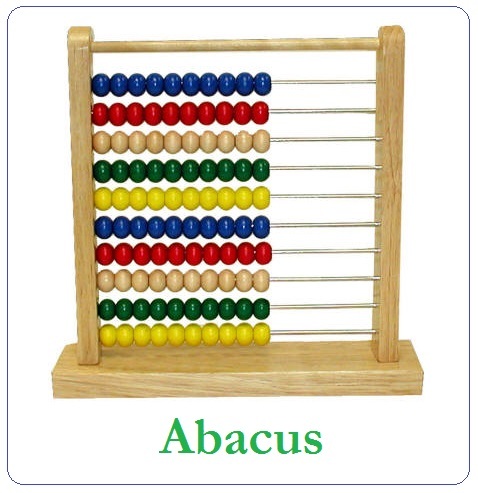 Simple calculations like addition and subtraction could be performed using Abacus. In 1614, Sir John Napier invented a calculating device called Napier’s Bones. It was made up of a set of rods. One could perform multiplication and division besides, addition and subtraction with this device. The first calculator was invented by Blaise Pascal in 1642. It was called Pascaline. With the help of this machine one could perform addition and subtraction only. 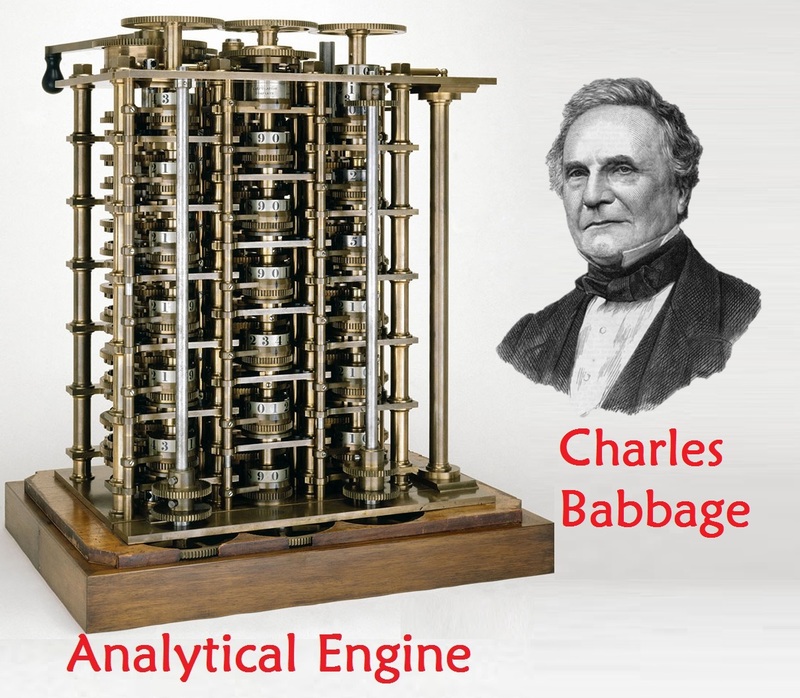 Analytical Engine: In 1883, the first mechanical computer was developed by Charles Babbage. This was named as Analytical Engine. This machine laid the foundation of modern computers. That’s why, Charles Babbage is known as the Father of Modern Computers. IBM stands for ‘International Business Machine’. IBM Mark-I was the first electromechanical computer developed in 1943 by Grace Hopper. It was very large in size. This was considered as first computer in real sense. : With the advancement in various stages of development, the first electronic computer named Electronic Numerical Integrator And Computer (ENIAC) was invented in 1946. Development of ENIAC, the first electronic computer, brought the revolution in the world of computers. Today, the scientists are working day and night to make more powerful, faster and smart computers. 1. 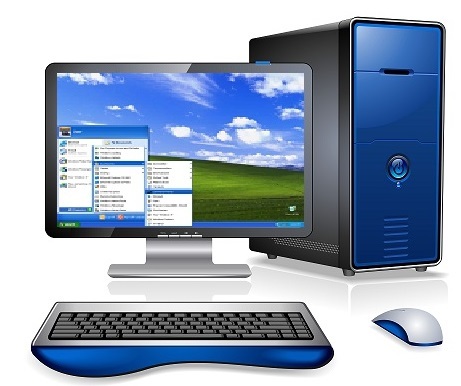 Computer is a high speed data processing electronic machine with 100 percent accurate results. 2. Raw facts and figures which are to be processed are know as data. 3. Processed data is the useful information, which is called output. 4. Computer’s processing speed is measured in Millions Instructions per Second(MiPS). 5. Abacus was the first calculating device. 6. The first calculator was invented by Blaise Pascal in 1642. It was called pascaline. 7. Analytical Engine was developed in 1833, by Charles Babbage, Who is known as the Father of Modern Computers. 8. IBM stands for International Business Machine. 9. 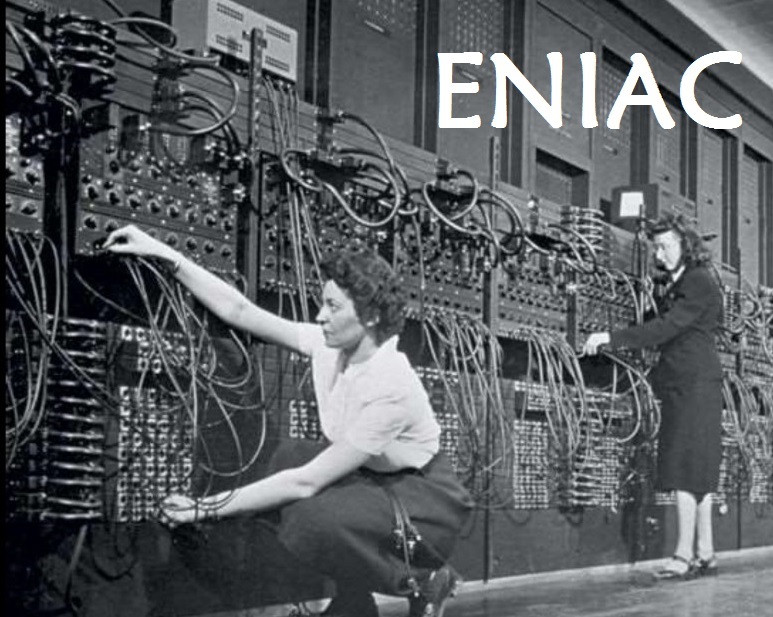 ENIAC, the first electronic computer was invented in 1946. Note: Every image is big size so click to view Image.